When you’re running between the office, errands, and social engagements, the last thing you need to stress out about is your outfit. 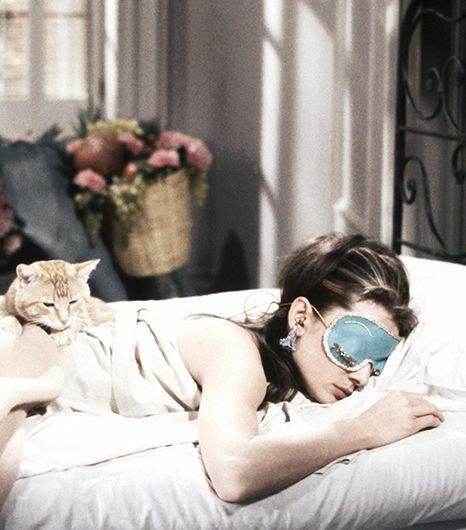 But admit it: You’ve often wasted way too much time on busy mornings figuring out what to wear. Luckily, there’s a solution to this sartorial dilemma. Just find pieces that you don’t need to think twice about—comfortable and easy to get around in, but also versatile and stylish on their own. As such, we’ve compiled 13 pieces that fit those criteria perfectly, from a pair of patterned track pants to a luxe cross-body bag. Scroll through to shop 13 easy pieces you’ll be reaching for on your busiest days! 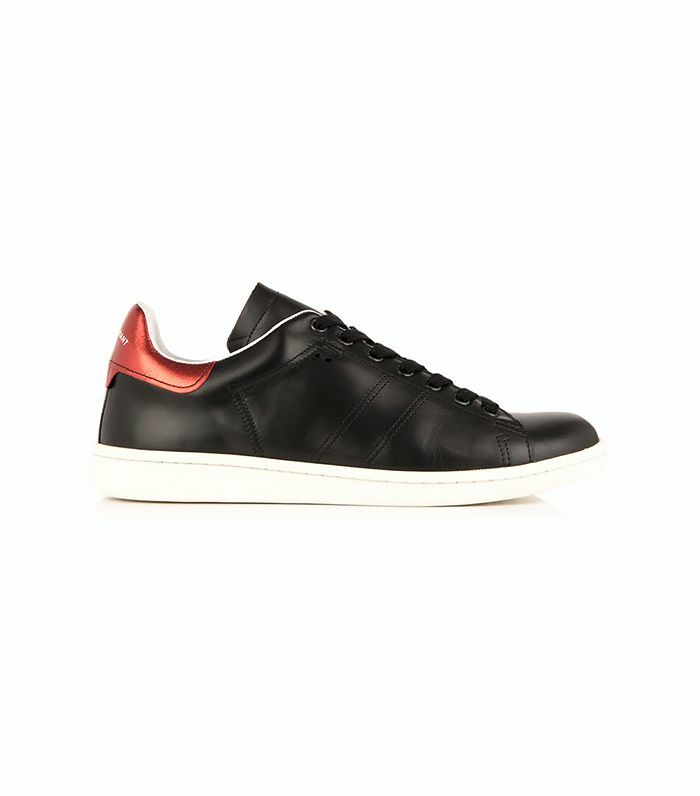 Isabel Marant is a master in the sneaker department, and her latest style—sleek leather trainers—doesn’t disappoint. Relaxed yet polished is the way to go for your busy-day denim. No time to fix your hair? Throw on this timeless topper. This throw-on-and-go cardigan has a boucle texture that’s a little more chic than your basic black sweater. Busy days call for hassle-free stud earrings. We suggest this pair with a unique organic feel. Pair these printed track pants with a sleek blazer and pumps to make them office-appropriate. These flat ankle boots are sure to elevate your weekend errand ensembles. Add a French-inspired piece to your look for an instant style upgrade. For obvious reasons, a hands-free carrier is the most convenient bag style. Opt for this oxblood purse, which will add rich color to your fall wardrobe. This moto jacket gets upgraded in blue suede and rose gold hardware. Throw it on to instantly up the cool factor of any outfit. We love the versatility of this little black dress, which comes with a flattering gathered waist. Looking for fashion and function? This stylish, dainty watch is handy for hectic days. A statement-making cape shines on it’s own, so you can keep the rest of your outfit simple. What are your go-to pieces for busy days? Tell us in the comments!